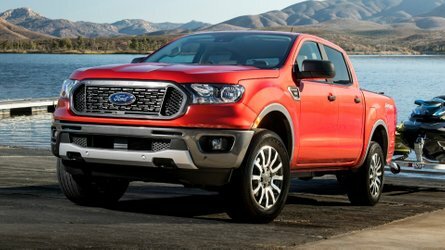 The company plans to produce 2,500 examples of the special edition pickup. 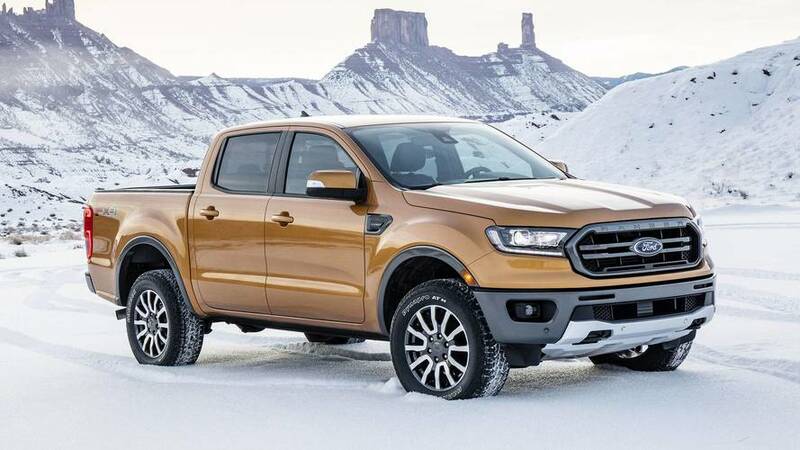 In the last couple of months, we’ve been talking about the next generation Ford Ranger a lot, but the Blue oval company is not ready to retire the current generation of the pickup truck yet. Europe’s best-selling pickup with more than 23,000 sales since the beginning of this year is now getting a Black Edition special version, which will be revealed at the 2017 Frankfurt Motor Show in mid-September. Based on the Limited series, the Ranger Black Edition features completely de-chromed body finished in Absolute Black paint and matching black finish for the radiator grille, alloy wheels, bed bars, and exterior detailing. As standard equipment, the special edition Ranger offers a wide range of gadgets, such as a satellite navigation and SYNC 3 multimedia system with an eight-inch touchscreen display, front parking sensors and rear view camera, dual-zone electronic climate control, leather seat trim, and power-folding, heated door mirrors. 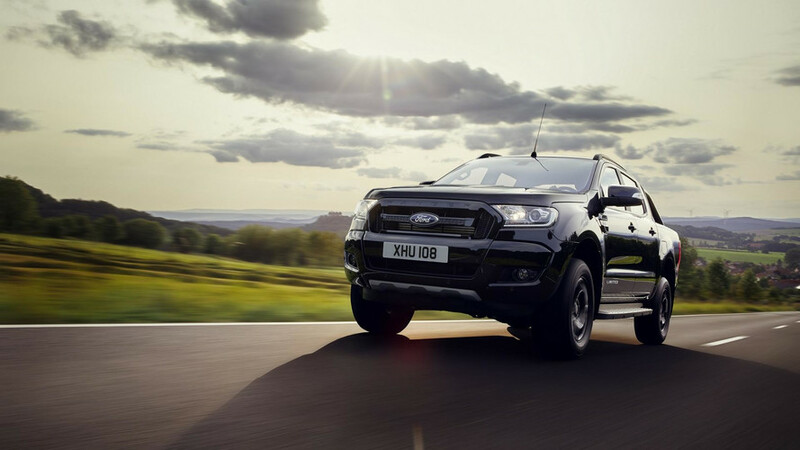 “Ranger customers appreciate the vehicle’s tough, go-anywhere capability and its rugged good looks, and we expect this attractive new limited series to be snapped up within weeks,” Hans Schep, general manager Commercial Vehicles at Ford of Europe, describes the Ranger Black Edition. No mechanical upgrades are reported, which means power will still be provided by two diesel options. 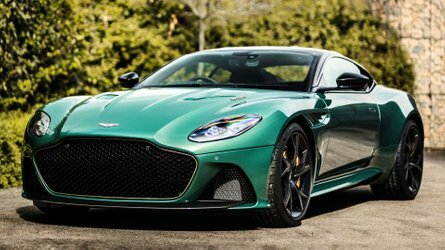 The first one is a 2.2-liter four-cylinder engine with 130 horsepower (97 kilowatts) or 160 hp (119 kW), while the other motor is a flagship 3.2-liter five-cylinder TDCI with 200 hp (149 kW). Either a six-speed manual or a six-speed auto are available depending on the engine choice. 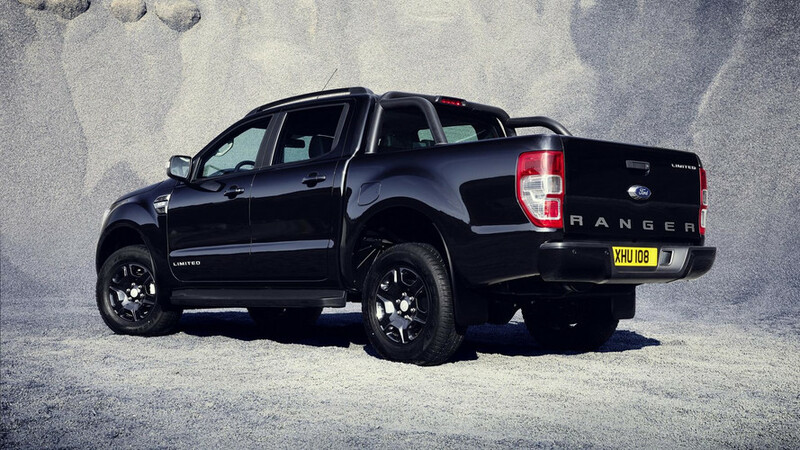 Ford plans to produce 2,500 units of the new Black Edition series, all of them offered in Double Cab bodystyle only. 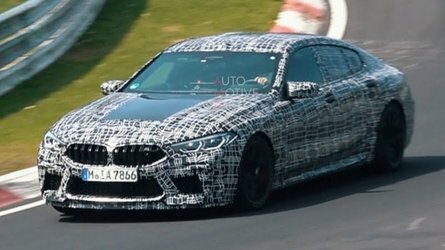 Official prices haven’t been released so far, but expect to get them during the car’s public debut in Frankfurt. 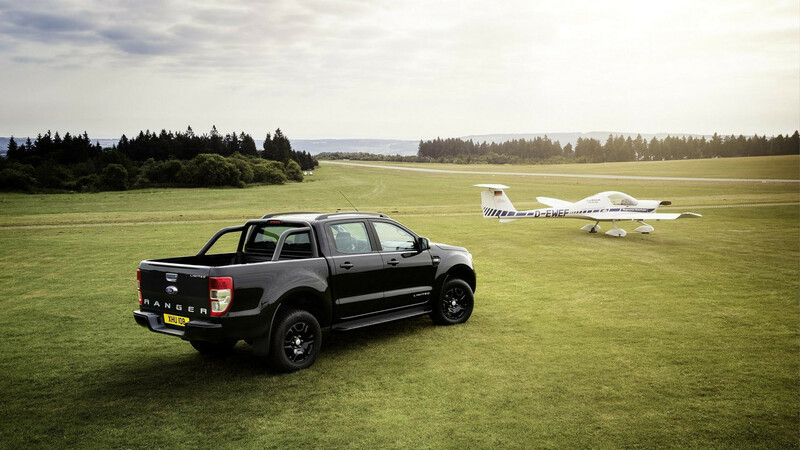 BRENTWOOD, Essex, Sept. 1, 2017 – Ford is unveiling the exclusive new Ranger Black Edition at the Frankfurt Motor Show, offering customers of Europe’s No.1 selling pickup a distinctive new version with a striking colour-coded appearance.